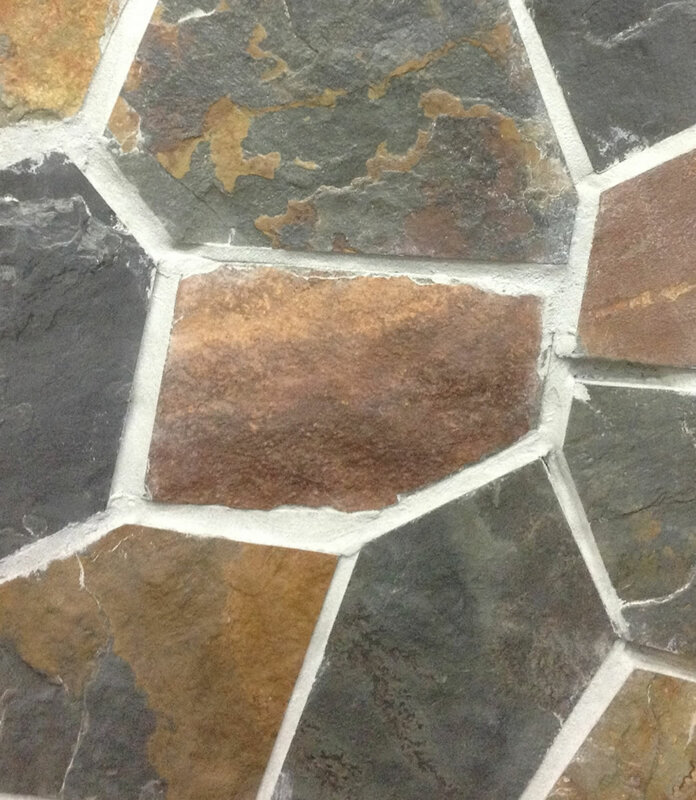 Crazy Paving – A great look at a great price! 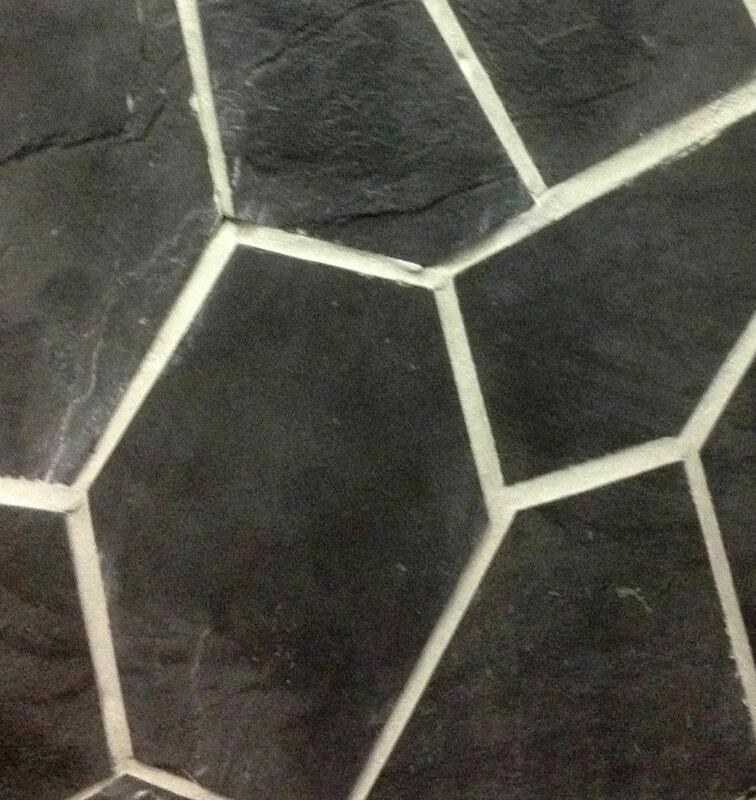 Classy Stone Solutions offers a full range of Crazy Paving options that are pre-bonded to a durable backing mat using a selection of interlocking shapes. That means there’s no need to mix and match pieces for a seamless construction, because we’ve already done the work for you! 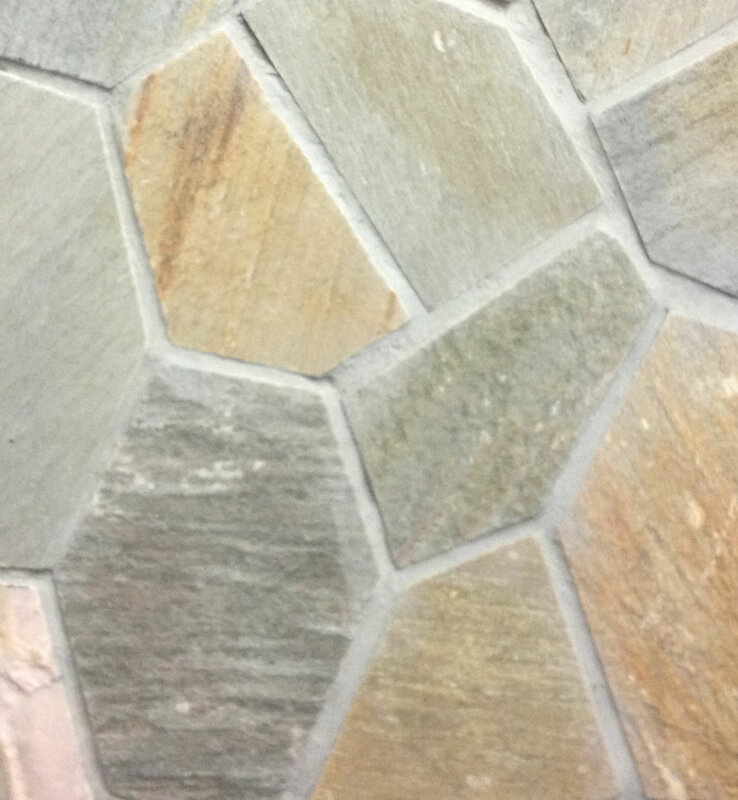 There’s also minimal waste associated with Crazy Paving products and positioning is straight forward to save you valuable time and money. 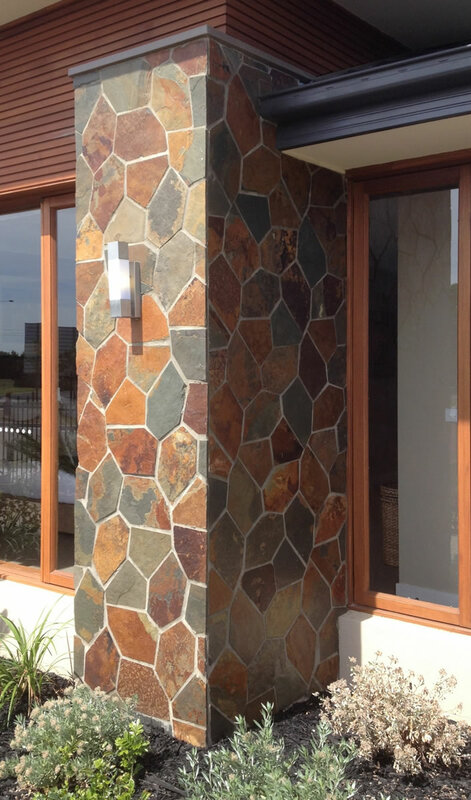 Crazy Paving is a popular covering for both internal and external applications, delivering a creative and unique look for your home or workplace. As a highly durable product, Crazy Paving is ideal for Paths, Driveways and Patios and adds depth and colour to otherwise plain surfaces. Installation products are also available on request.